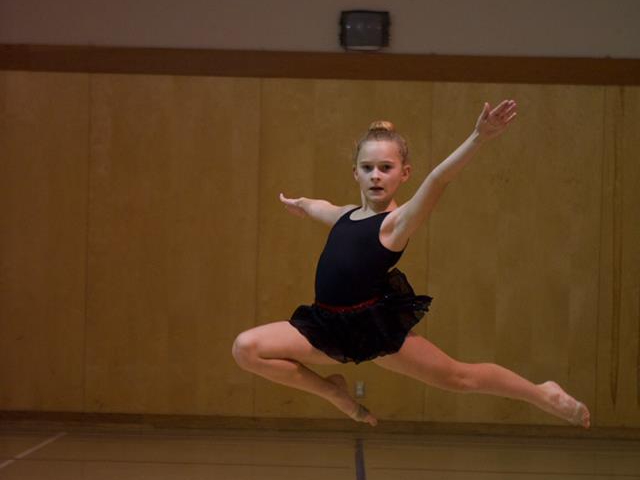 Island Rhythmics is a boutique gymnastics club located in beautiful Victoria BC. We offer nationally certified coaches and highly regarded specialists to offer a unique training experience. We have classes for kids of all ages and abilities. Have a look at our classes and feel free to ask our coaches for a recommendation. Our pre-school classes are created around learning basic skills and musical awareness. 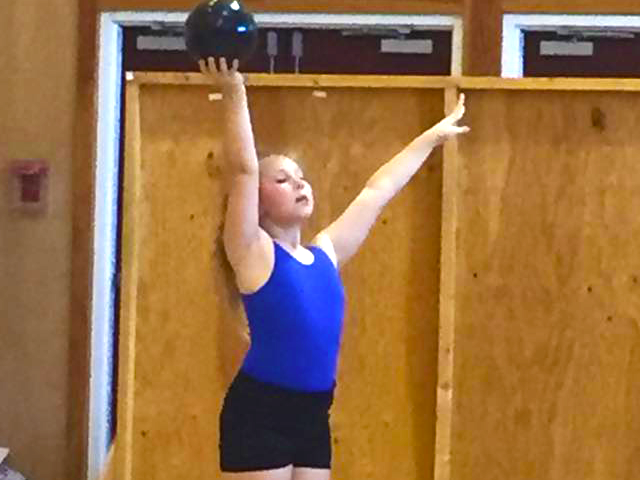 We will go over beginner apparatus skills with the rope, hoop, ball, ribbon, and scarves, and body elements such as pointed toes and straight knees and arms, as well as basic turns, balances, jumps and dance steps. Some of these skills will be incorporated into the session end show routine where we will combine the skills with music and expression. 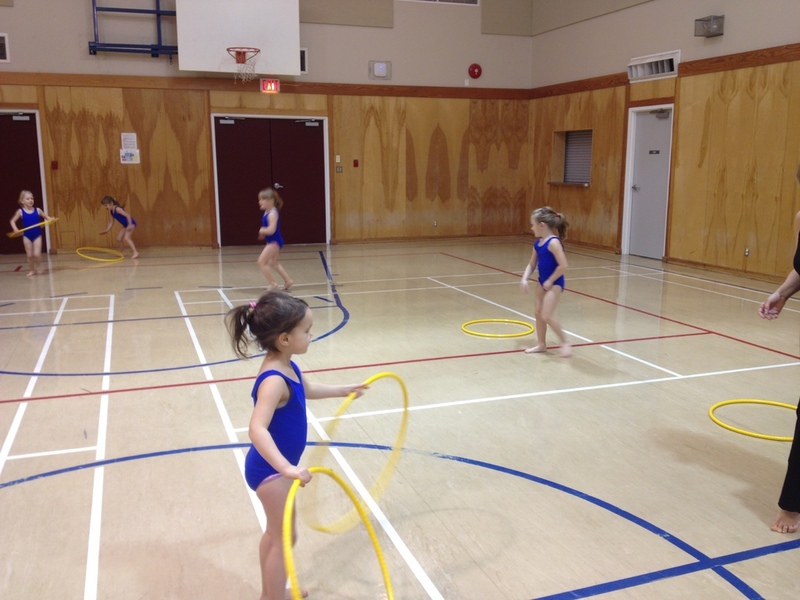 Our recreational class develops apparatus skills with the rope, hoop, ball, ribbon, and scarves. Along with apparatus skills, we develop body skills and awareness through balance, turn, jump and dance techniques as well as challenge the participants with special awareness in relation to their peers. We will work with the abilities of each participant to ensure they are appropriately challenged throughout the classes and session. The skills learned in these classes will be incorporated with expression and musical awareness into a routine that will be performed at the session end show. The performance group is designed for girls who have prior gymnastics or dance training that want to challenge themselves. This program is designed to refine and build on basic skills. More advanced skills will be introduced and more emphasis on musical awareness, expression, group work. These skills will be combined into group routines and performed at the session end show, and possibly other events in the community. Our coaches have also taught in many of the recreation centers in Victoria including Gordon Head Recreation Center, Commonwealth Place, Henderson Recreation Center, Juan De Fuca Recreation Center. Angela has been involved in Rhythmic Gymnastics since the age of 3. She has been a national competitor and member of the national Junior group champion. Angela started coaching at age 17 and has since earned her Level 3 national coaching certification from the National Coaching Certification Program (NCCP). Angela is also an internationally certified judge in Rhythmic Gymnastics and Aesthetic Group Gymnastics and a member of the Board of Directors at the BC Rhythmic Sportive Gymnastics Federation. Danielle was a French teacher for over 35 years. She was introduced to Rhythmic Gymnastics when she signed Angela up for her first Pre-school Rhythmic Gymnastics classes. Since then, Danielle has been involved as a judge, Volunteer and administrator at the national level, including holding the position of Rhythmic Gymnastics Program Director for Gymnastics Canada for over 10 years. 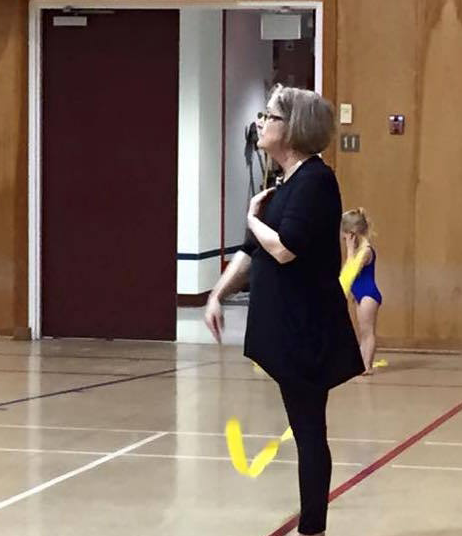 Danielle started coaching Rhythmic Gymnastics over 20 years ago and has also earned her Level 3 national coaching certification from the National Coaching Certification Program (NCCP). Liz attended her first Rhythmic Gymnastics class at the age 8 and fell in love. Five years later she began to train with Angela at a National level. Liz attended the University of British Columbia where she completed her Bachelor of Science in Microbiology and Immunology. After University, she completed her 200-hour yoga teacher training which fostered her love for movement and she taught yoga full time in Vancouver and the Sea-to-Sky Corridor for 4 years. You can now find her running after her two little boys, taking photos or teaching yoga. Liz is so excited to be back in the gym! Quiana is another Island Rhythmics Alumni. She was a member of the club’s Provincial competitive team known for her expression and presence on the carpet. 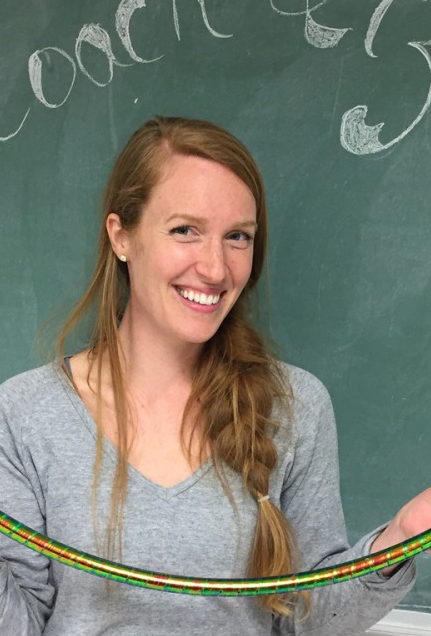 A certified Athletic Therapist and Exercise Physiologist, Rachelle attained a Bachelor’s Degree in Athletic and Exercise Therapy from Camosun College in 2014. “Strengthen and lengthen” Rachelle believes in mobility coupled with strength as the foundation of an injury-free performance. Rachelle develops injury prevention and strength plans based on current scientific and clinical practice standards. 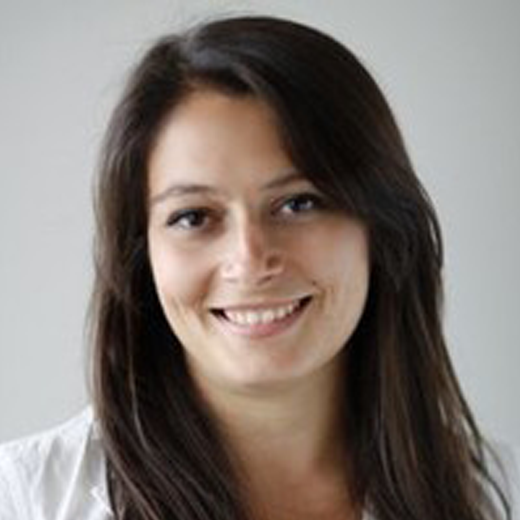 Rachelle currently teaches rehab and injury prevention to the student athletes at the Reynolds Centre for Soccer Excellence and the Esquimalt Rugby Academy. She does private treatment and rehabilitation of athletic injuries locally, at The Athlete Centre. Additionally, Rachelle regularly travels with the Canadian Women’s National Field Hockey team, to help keep them in tip top shape when they tour internationally. When she is not helping keep people active, you may find her on the mountain, hiking, skiing or on the ball field. 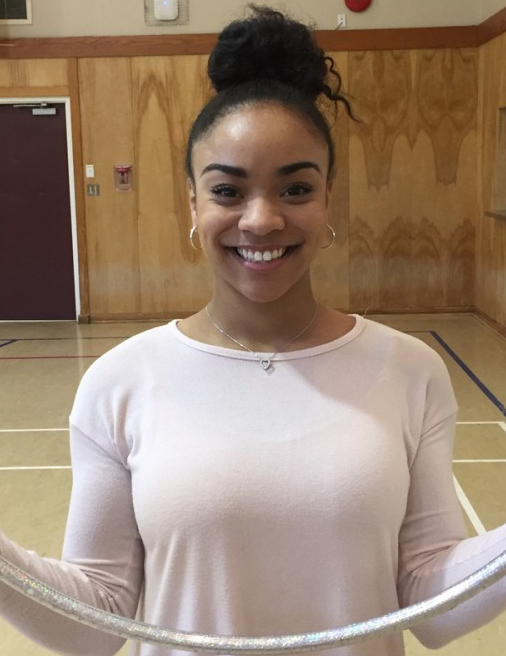 Raissa comes from Brazil where she trained with the Rio Dance Centre from 2007 to 2010 before she came to Victoria and continue her studies for an Enriched Performing Arts Diploma at the Canadian College of Performing Arts from 2015 to 2017. She teaches ballet, jazz and Hip hop at the Westcoast Academy of Performing Arts here in Victoria, after teaching in Rio, Brazil. We first met Katie and Brandon at the Victoria Yoga Conference earlier this year when they were teaching a highly sought after acro yoga seminar. Their seminar filled up quickly. Since then, Katie has taught yoga at the Lululemon Seawheeze run series to over 300 yogis and the dynamic duo are traveling throughout Western Canada teaching Acro Yoga! Katie and Brandon are certified acro yoga teachers striving to share the benefits of acro yoga with the community around them. Acro yoga is a dynamic practice that challenges the practitioner physically and mentally. This practice will aid in developing communication skills, team working skills, trust, physical strength, and flexibility. The best part is it’s amazingly fun! The girls will also learn principles for simple lifts that will also translate into their balance and pivot techniques. Fun fact: Katie was a gymnast growing up. Come Join the FunWOULD YOU LIKE TO JOIN Island Rhythmic Gymnastics? At Island Rhythmic Gymnastics, we believe in having fun while learning life skills through the sport that our athletes will carry with them through their lives.